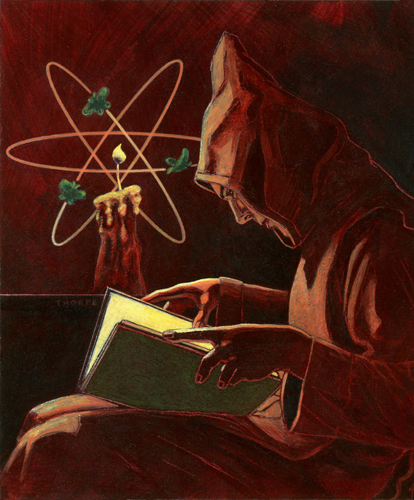 Cover art for A Canticle for Leibowitz by Walter M. Miller, Jr. Illustration by Peter Thorpe. 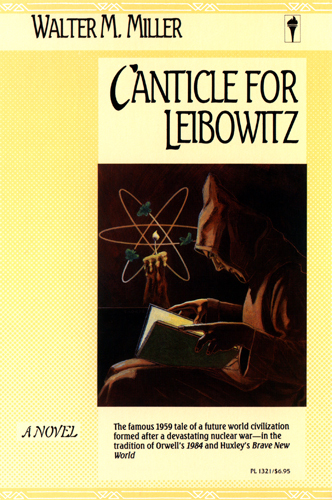 Uncorrected cover proof of the 1986 Harper & Row Perennial edition of A Canticle for Leibowitz by Walter M. Miller, Jr. This 1986 edition of Walter M. Miller, Jr.'s 1959 science fiction classic was part of a series of trade paperback novels from Harper & Row's Perennial imprint. Design Director: Joseph Montebello. Series Design: Gloria Adelson. 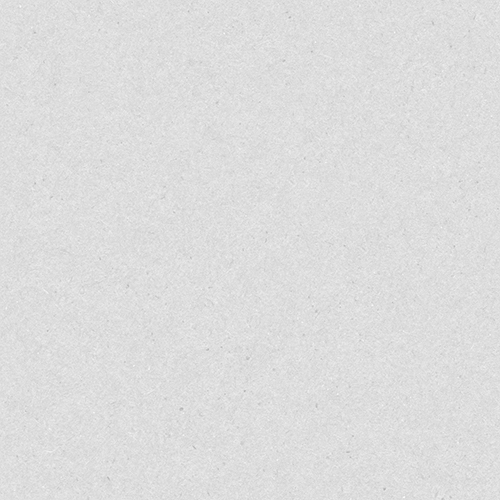 Design: Gloria Adelson. Illustration: Peter Thorpe.